Personality differences are an unavoidable reality of life, but embracing them can lead to growth. Friends love us as we are, with all our personalities quirks included, and they also gently call us toward growth and balance. How can we accept each other's personality quirks and help each other grow? That is what Joy and Ashlee discuss in this week's podcast which touches on friendship between extroverts and introverts, Enneagram, Myers Briggs, and so much more! Ashlee is a novelist, an adventurer, a mom and a kindred spirit. 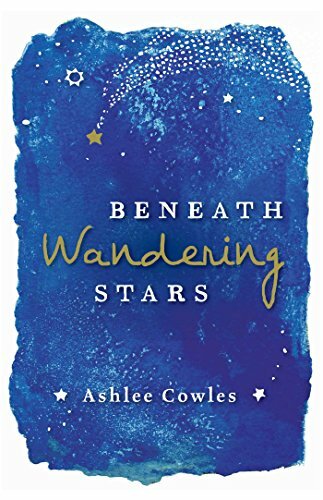 Oh, and did I mention she is the author of Beneath Wandering Stars? It’s a book about a girl from a military family who travels the Camino Santiago. I read it two summers and was engrossed and delighted. Such a scrumptious delight! I loved doing this podcast with Ashlee. I won’t ruin much more of it for you because you should listen to it! how true friends both love us as we are (with all our personality quirks!) and call us toward growth and wholeness. Oh! 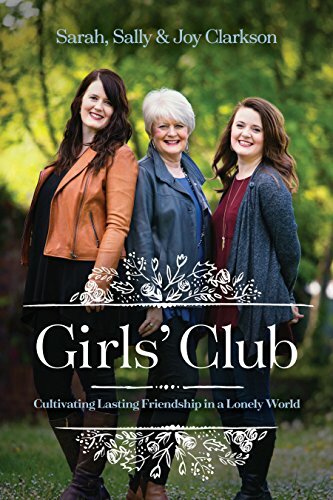 And don’t forget to buy Girls’ Club! Friendship is like a garden— it must be tended, nurtured, weeded, and cultivated. 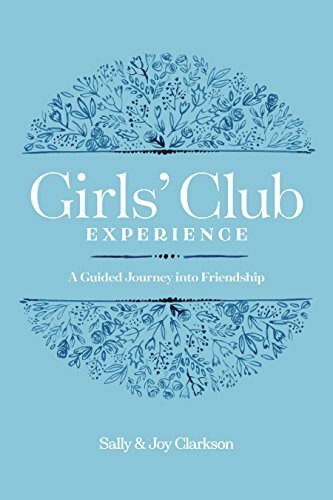 And with Girls’ Club Experience we hope to give you the tools to cultivate a beautiful garden of friendship. This book is meant to be used either with a friend or with a group of friends. It contains activities and reflections meant to help you draw close to your friends and to help each other grow. I think you’ll love it! You’re invited to our Girls’ Club launch party! 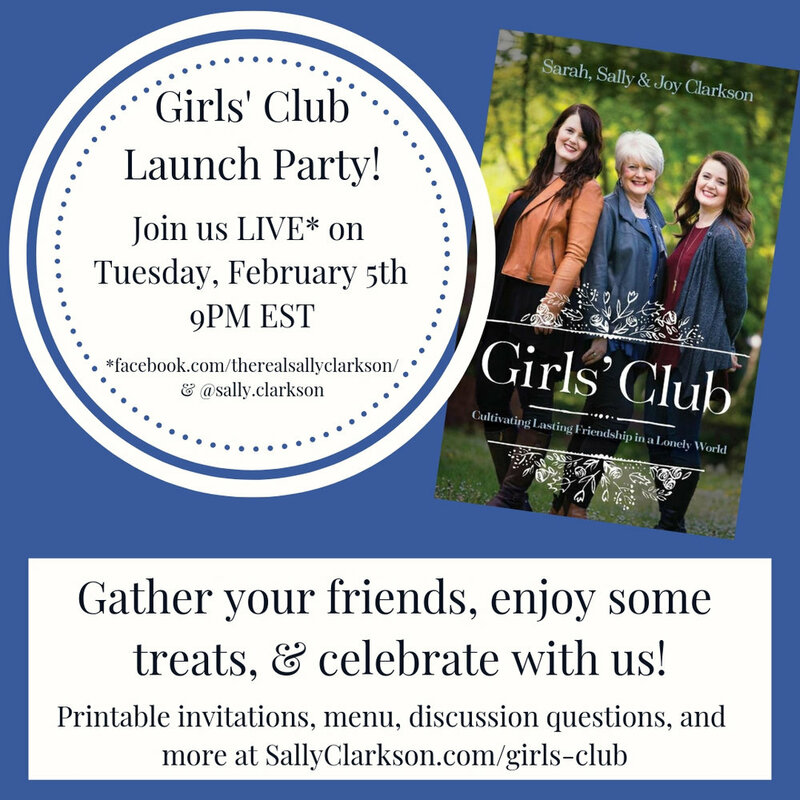 On February 5th, get your Girls’ Club together, eat, fellowship and join us on a Facebook Live as we officially launch the book. Don’t forget to enter the Oxford Trip Give away . We’ll be announcing the winner that night!